Where there's history, there are often haunts. 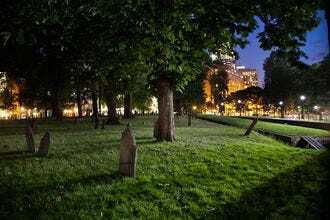 Ghost tours offer thrills and chills, but also a unique insight into the history of a destination and the famous people who've lived there (and maybe still do). These tours are not scripted, and there are no costumes necessary. 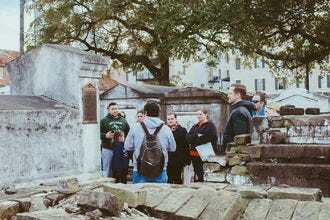 The French Quarter Phantoms tour guides are educated storytellers who have studied history and more. Visitors can sign up for a true crime tour, ghost and vampire tour, a trip through the cemetery or an unusual perspective of the French Quarter. 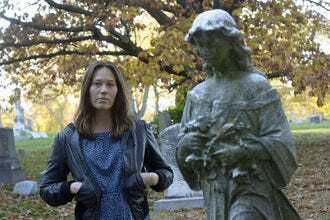 Spooked in Seattle tours are led in partnership with Advanced Ghost Hunters of Seattle Tacoma (AGHOST), the oldest paranormal investigation group in the Pacific Northwest. 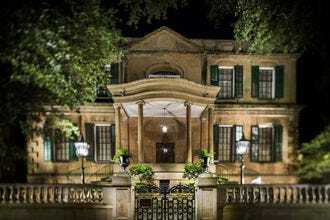 This gives visitors the opportunity to hear real ghost stories from the mouths of real ghost hunters. 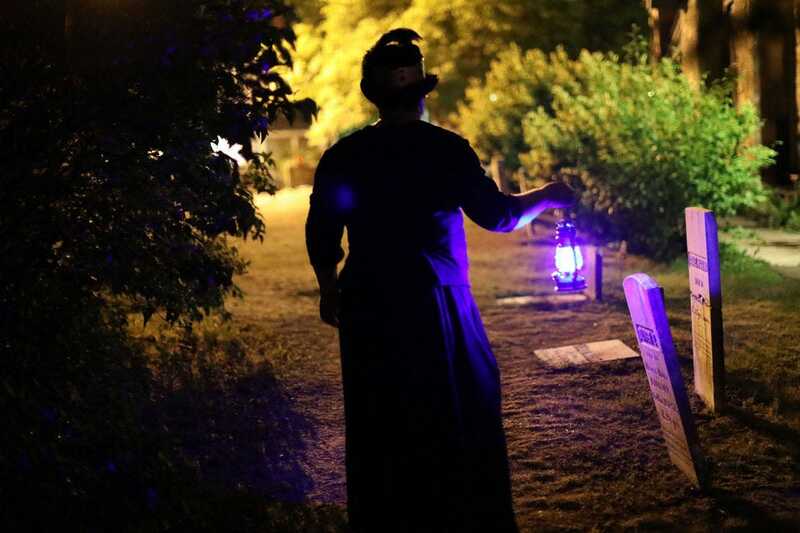 You’ll recognize Bar Harbor Ghost Tours by their distinctive blue lantern. These nightly excursions give an overview of New England paranormal history from a Native American perspective. The tour includes exclusive nighttime access to the 1932 Criterion Theatre. 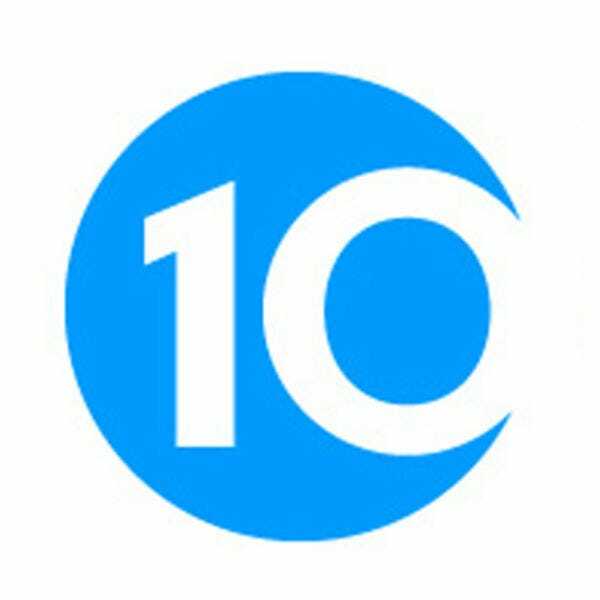 New Orleans Ghost Adventures offers over a dozen tours to some of the city’s real haunted locations. 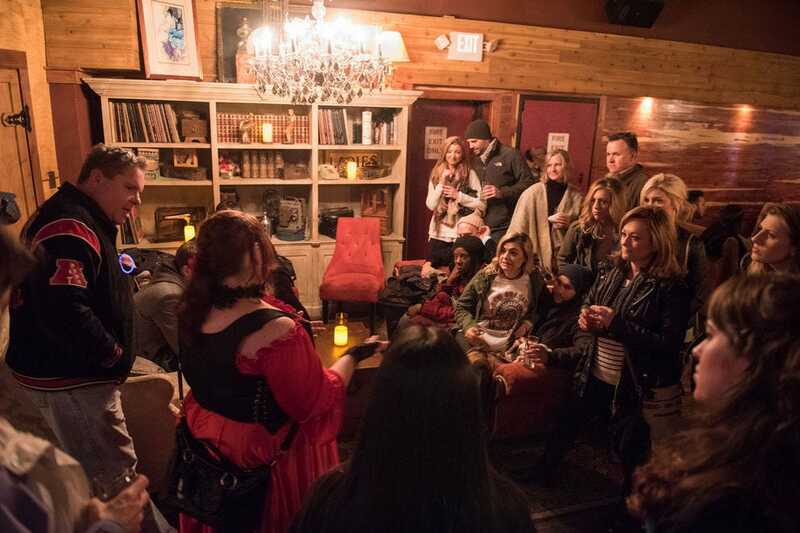 Choose between the classic Haunted Ghost Tour, the Voodoo & St. Louis Cemetery #1 Tour, a Haunted Pub Crawl or a Haunts & Swamps Tour. Spellbound Tours has been offering their Voodoo, Vampires, and Ghosts Tour for more than 15 years. Historically accurate and genuinely creepy, these tours are led by professional paranormal investigators who’ll tell stories and teach participants how to capture evidence of ghosts on their own cameras. 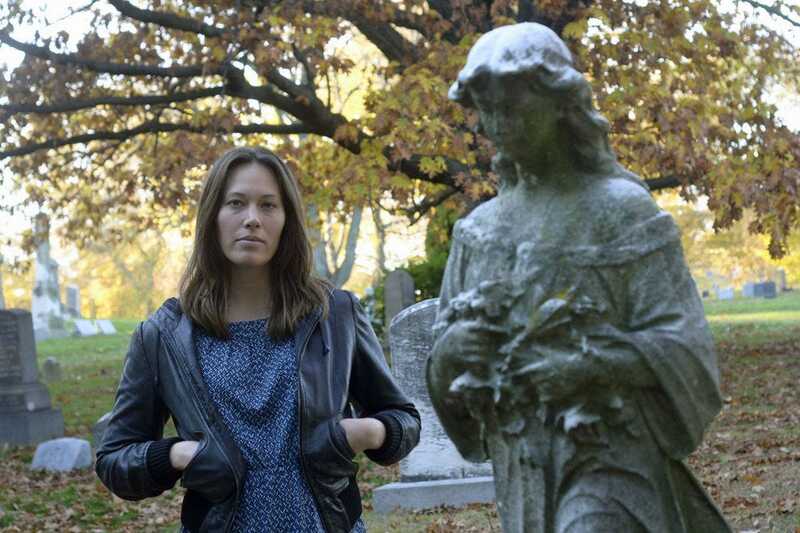 Locally owned and operated Boroughs of the Dead tours take visitors on walking journeys through neighborhoods like Manhattan, Queens and Roosevelt Island while uncovering the city’s strange, dark secrets. 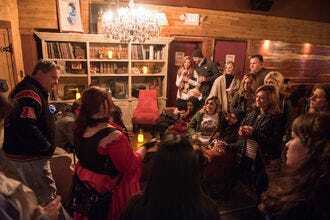 Nightly Spirits are known for their hunted pub crawls at cities around the United States. One of the best is in Washington, DC, where visitors tour some of the capital’s most historic and haunted spots, drinks in hand. 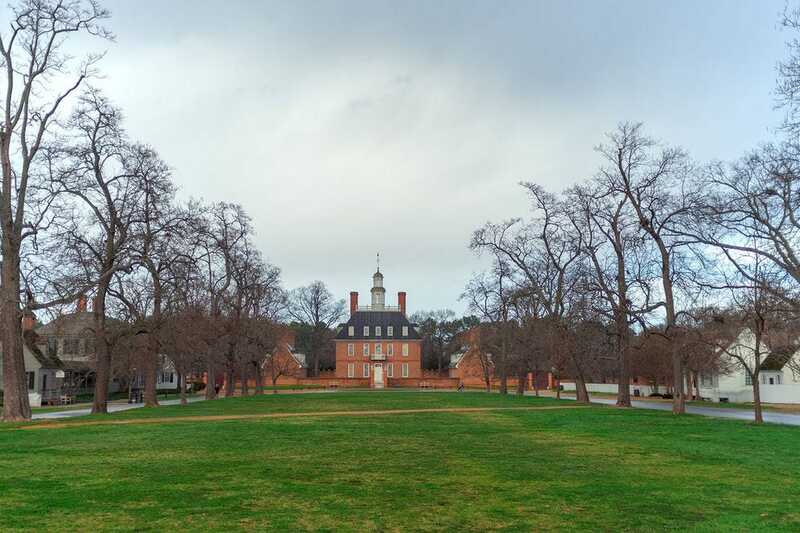 During a nightly tour with Colonial Ghosts, visitors dive into the 300-year (often violent) history of Williamsburg to learn more about why this colonial town is so haunted. Those who’d like to learn more about the tools of ghost hunting can opt for a Ghost Hunt, offered several nights each week. Blue Orb Tours in Savannah have a great reputation for quality. 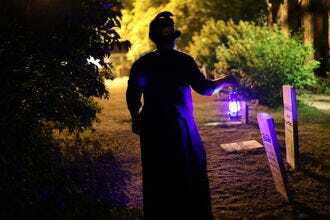 This company offers three different ghost tours to meet different needs. The most popular and original tour is The Uncensored Zombies Tour, which centers around Colonial ghost stories of the undead walking Savannah’s streets at night. 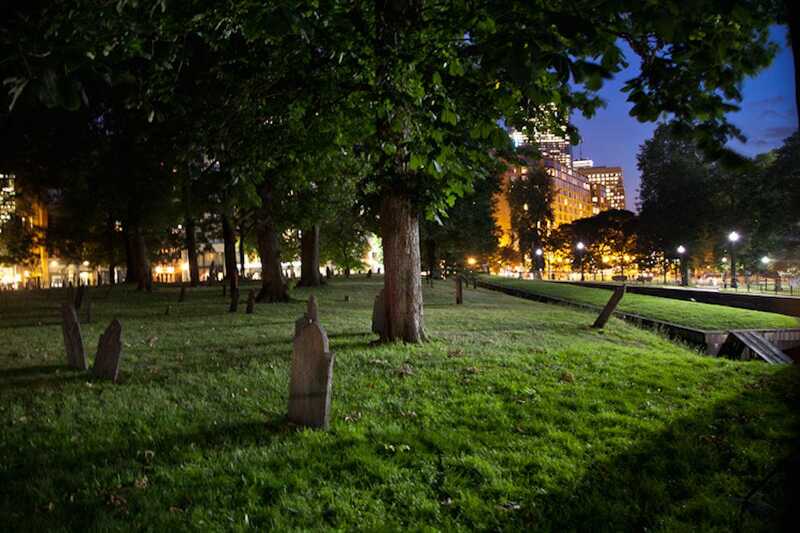 The Haunted Boston Ghost Tours share a side of Boston’s history visitors don’t often get to learn about, much less focus on after dark. They are the stories of Boston’s dark side: murderers, wars, deaths, a crazy nanny and a pyromaniac circus ringleader. 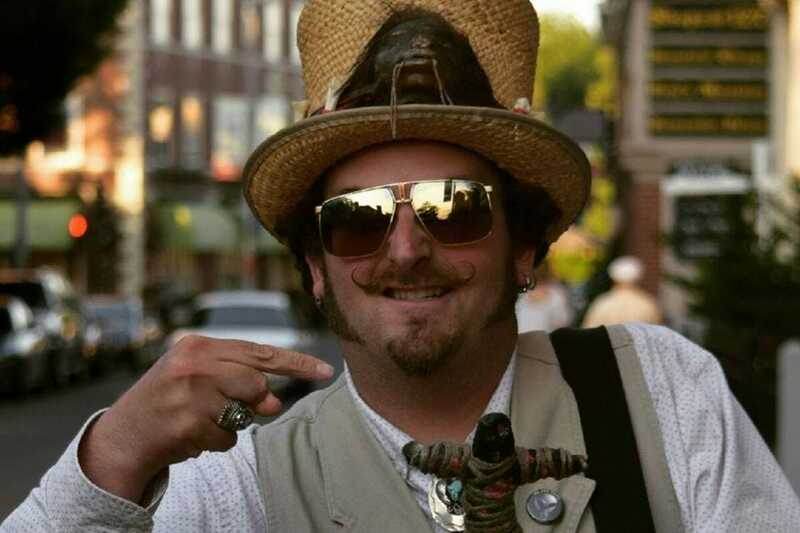 Voodoo, Vampires, and Ghosts Tour - Salem, Mass. Nightly Spirits - Washington, D.C.
Colonial Ghosts - Williamsburg, Va.
Blue Orb Tours - Savannah, Ga.
Congratulations to all these winning ghost tours!